Vitamin D3 is beneficial for maintaining bone health throughout the aging process, according to WebMD. It is needed by the body to regulate calcium and phosphorous, which together largely compose bones. Deficiency of vitamin D can result in osteomalacia or rickets, both diseases characterized by a softening of the bones, states the Mayo Clinic. 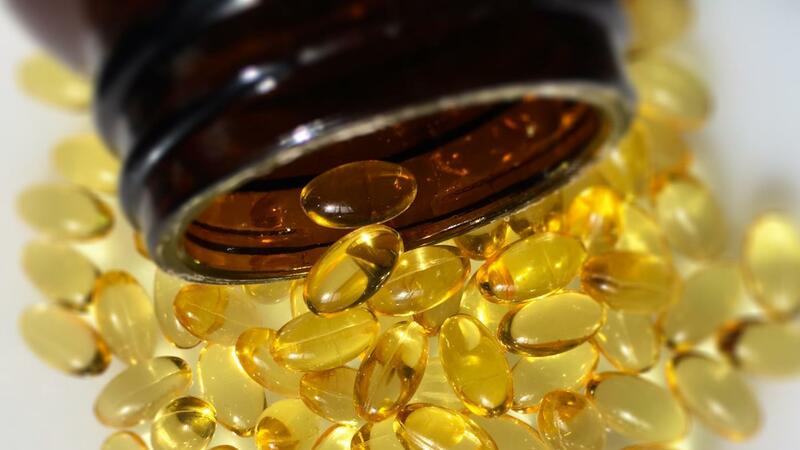 There is also evidence that supplementation with vitamin D3 can reduce the risk of certain types of cancer as well as multiple sclerosis and even seasonal colds, according to WebMD. It is safe to orally supplement with up to 4,000 IUs of vitamin D daily, says the Mayo Clinic. What Are Some Benefits of Vitamin D3 for Men? What Is the Difference Between Vitamin D and D3? What Are the Ingredients in Vitamin D3? What Are the Side Effects of Too Much Vitamin D3? How Can You Find Out More About Vitamin D3? How Much Vitamin D-3 Is Recommended Per Day?